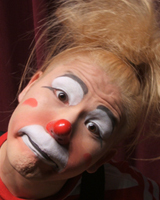 We are a Japanese Clown Family called " Pleasure B ". 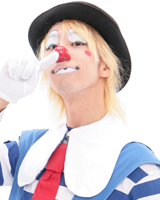 We are the biggest clown troupe in Japan. 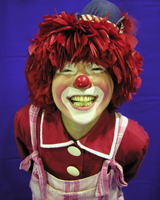 If you are interested in learning what a Japanese clown is, please come enjoy our perfomances. We perform anywhere! On the street, on the stage, in the park, in the field! 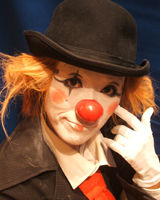 We perform not only in Japan, but in other countries as well. 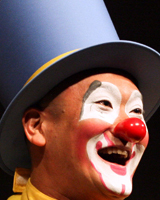 Come feel our passion and laugh your troubles away!